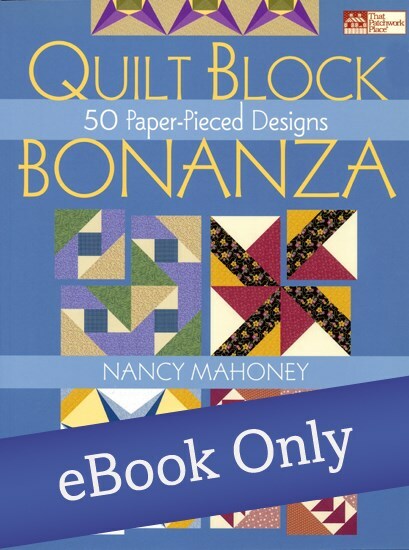 Author and designer, Nancy Mahoney does! 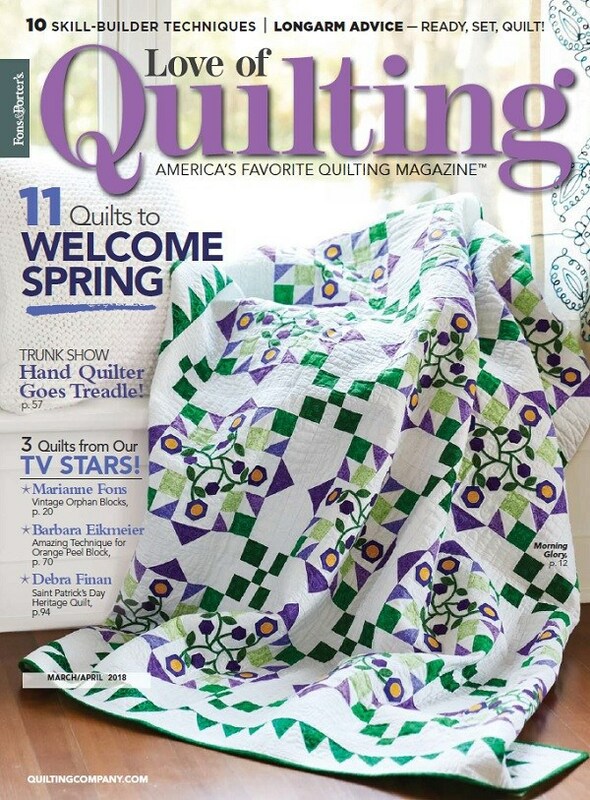 Nancy has enjoyed making quilts for over 35 years, during which time an impressive range of her beautiful quilts have been featured in over 200 quilt magazines. 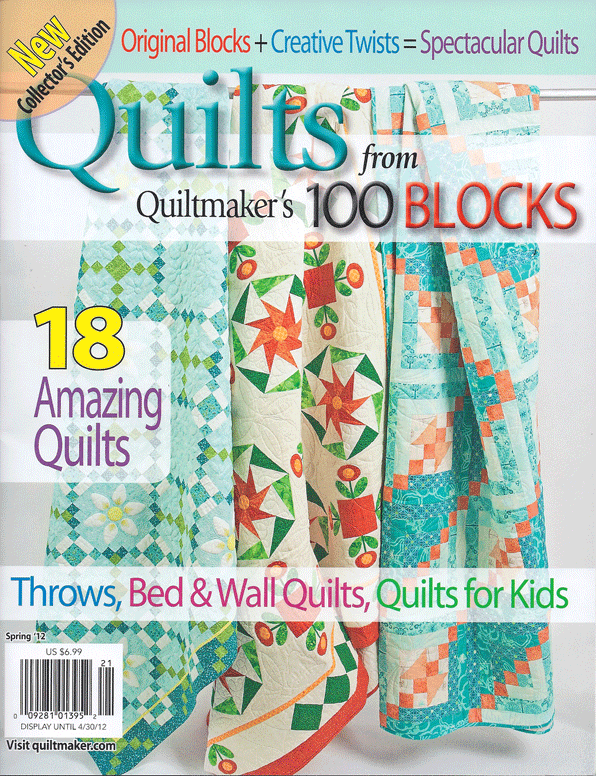 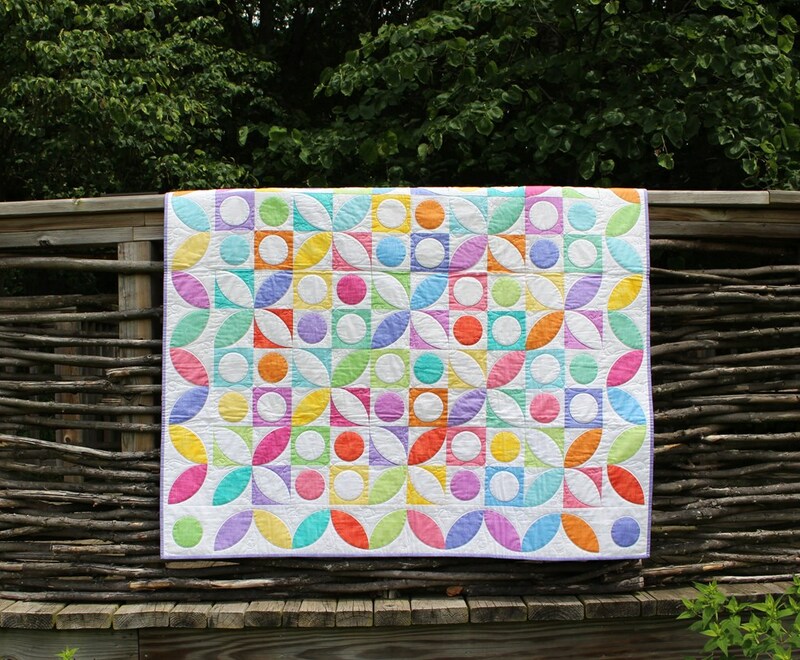 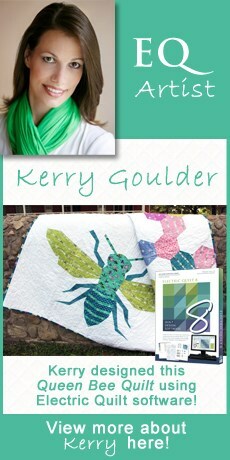 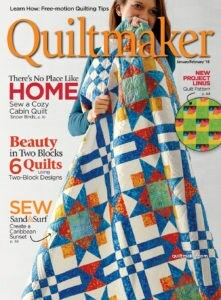 She has also created over 100 quilt patterns for a variety of fabric manufacturers. 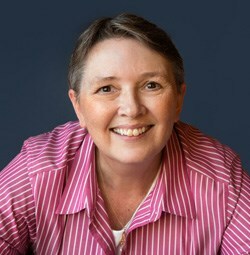 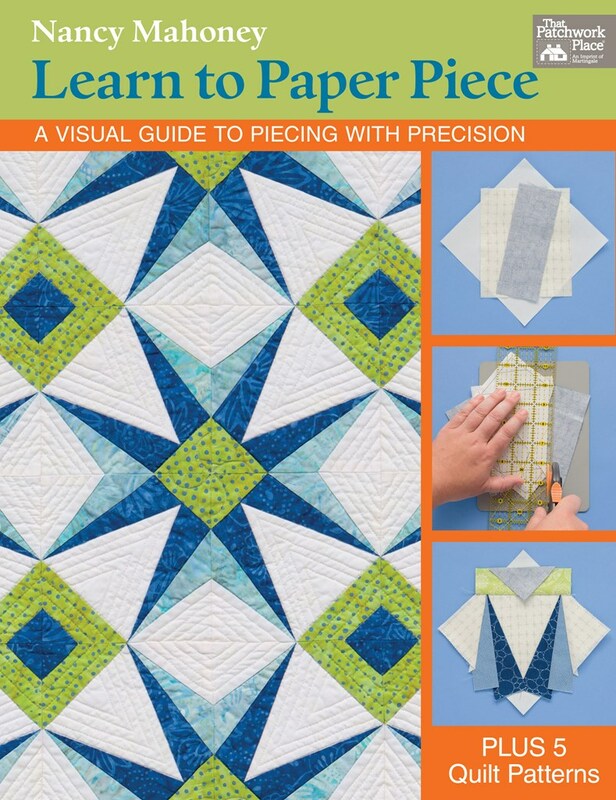 Nancy has authored 14 books since 2002; her most recent book is Learn to Paper Piece. 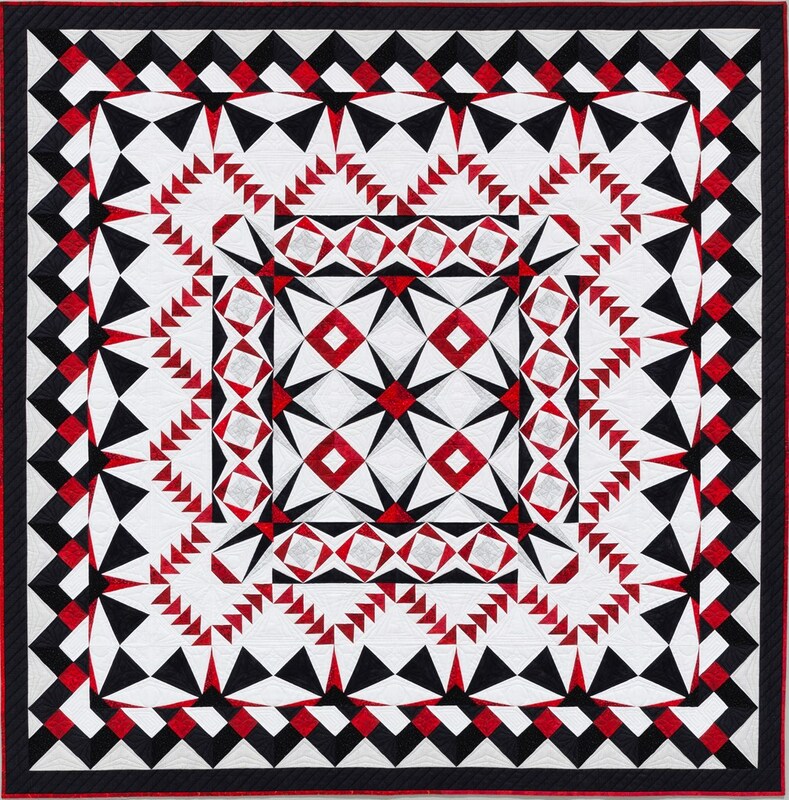 Nancy has designed 15 fabric collections, including eight 30s reproduction collections. 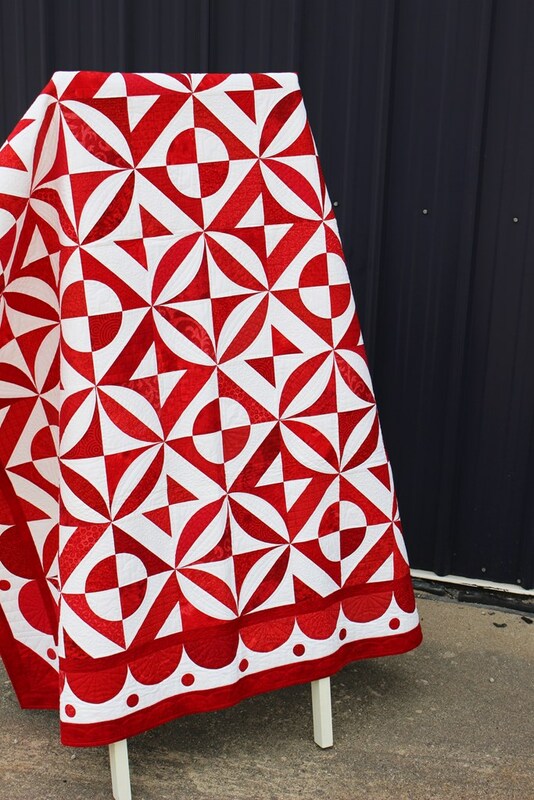 When she’s not designing and making quilts, Nancy enjoys traveling around the country, sharing her quilts, teaching her piecing and machine appliqué techniques, and visiting gardens. 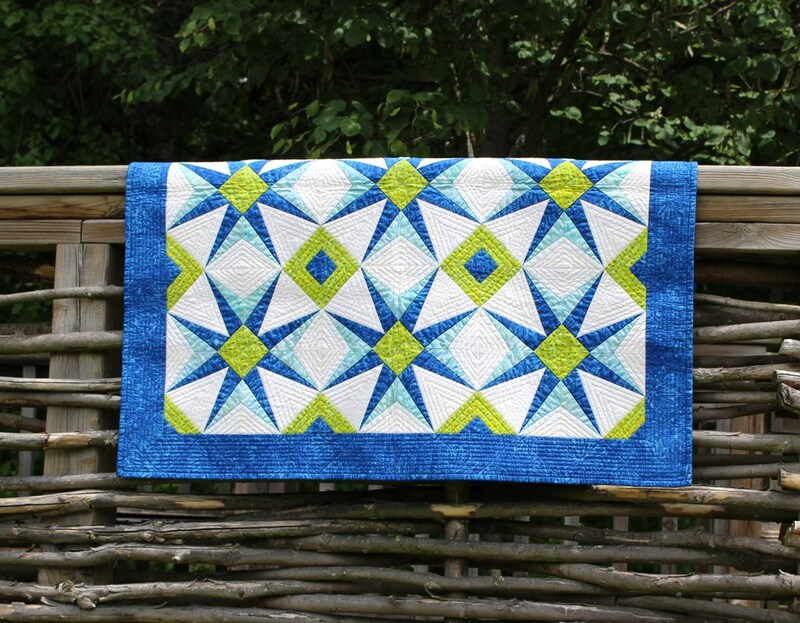 A Few Of Nancy’s Featured Quilts! 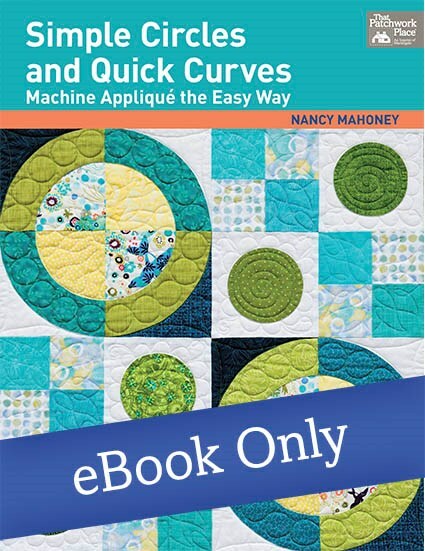 *Additional books of Nancy’s can be found on her website!